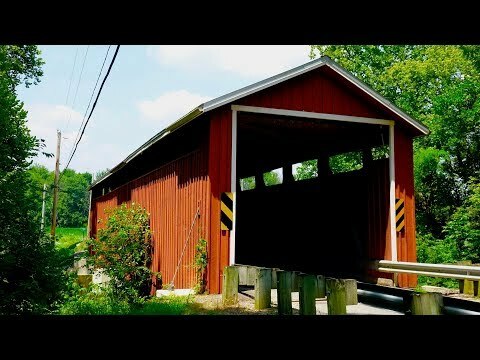 Over the years at least 64 covered bridges have been built in Delaware County, Ohio, north of Columbus. 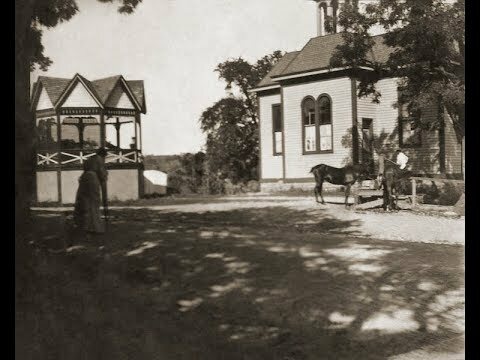 Today, only the Chambers Road Covered Bridge still stands. 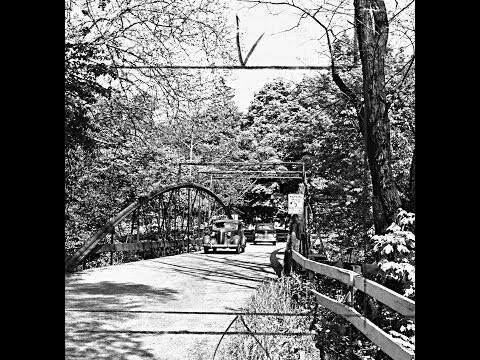 Located in northeast Ohio in the town of Lisbon you’ll find a fully restored bow string arch bridge in the county fairgrounds. 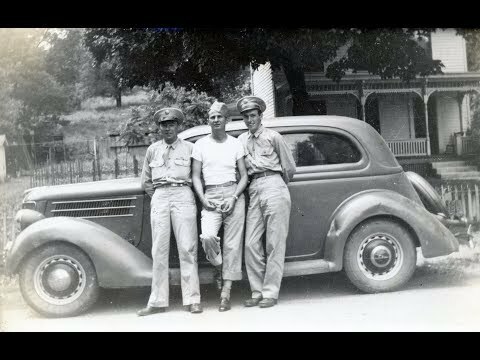 How it got to that location is a story in and of itself. 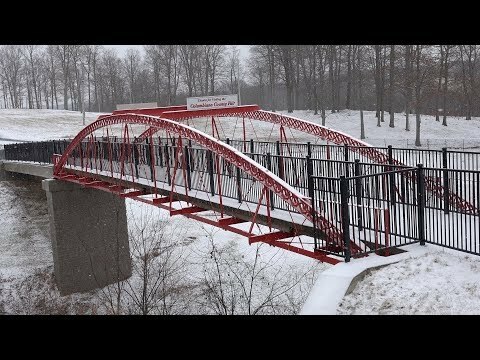 Located in Poland, Ohio the White Bridge is one of the rarest bridges in the United States. 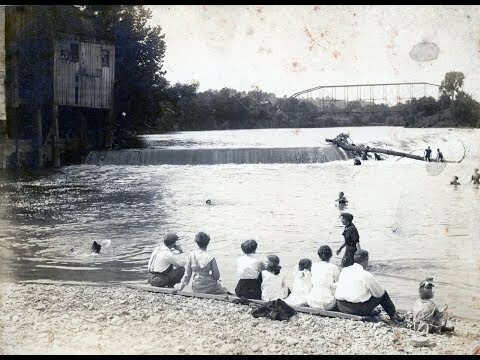 Built in 1877 and recently restored this video tells the story behind Bow String Bridges in general. 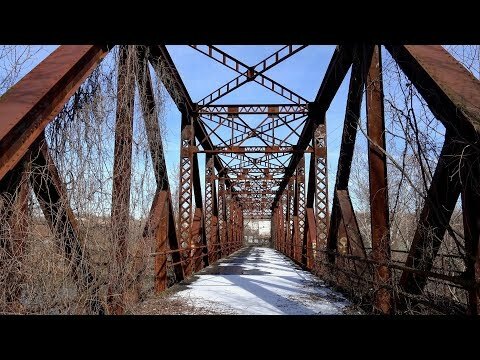 Here’s a short video about a former railroad bridge converted over for automobile traffic although it’s rarely used anymore. 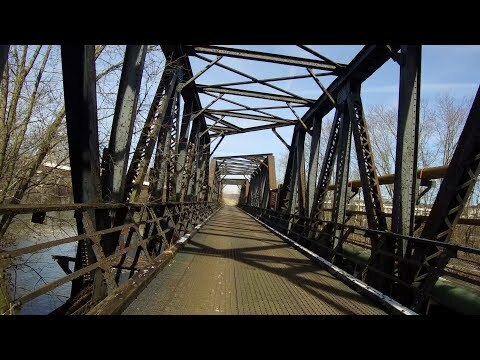 Built in the early 1900s, this abandoned railroad bridge sits quietly over the Mahoning River. 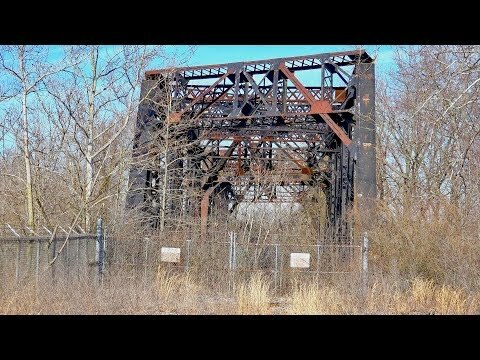 The West Avenue Phantom Bridge in Youngstown, Ohio is slowly fading into history. Here’s a short video on this massive steel hulk. 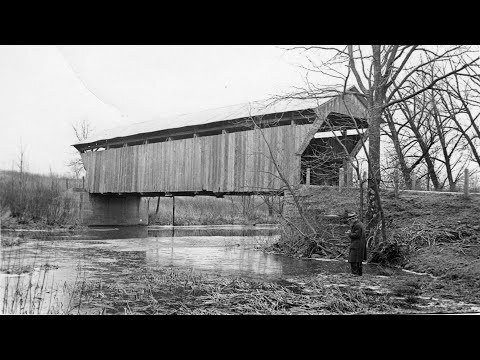 Built in 1871, the Martinsville Road Covered Bridge is one of about 125 covered bridges still standing in Ohio out of over 3500 covered bridges built in the state over the years. The Miamitown, Ohio war memorial stands next to the former town hall building featuring the names of the local men and women who have served in the military. Constructed in the early 1800s the Miami Mill served the community up until 1913 when it was washed away in a flood.